I have a ledge in my entry which is right off the living room that I have never know just what to do with. I have tried a couple of things and they look fine but ordinary. Well over at Oops, I Craft My Pants I have found an idea. 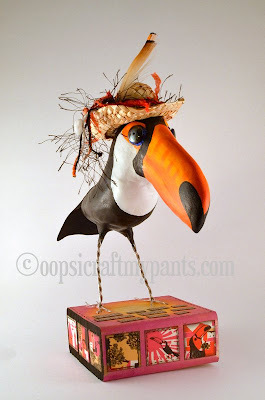 She has used a toucan, but think I will lean more toward the Northwest animals. It should be fun! Here is a great tip from Kotori. 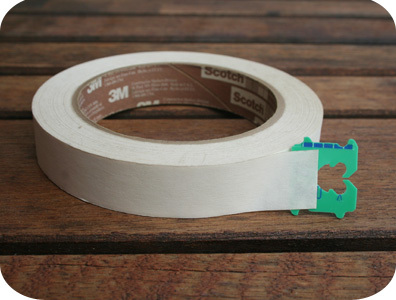 Simple things that can save your sanity. Can you believe that June is almost over. It has been a busy month. 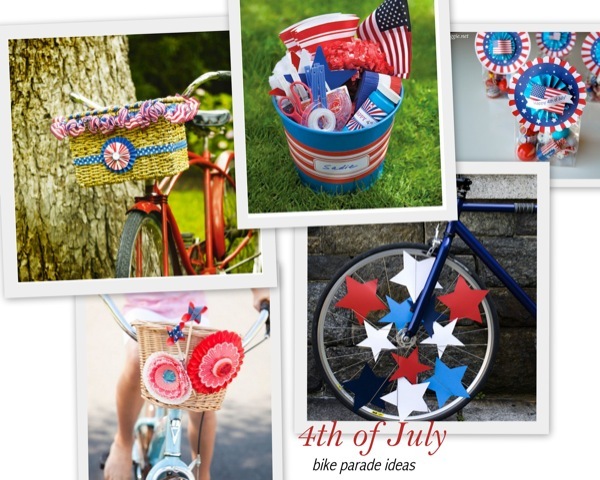 If your town or area has a bike parade for the 4th of July No Biggie has put together some great ideas for decorating your bike. Of course the decoration ideas are not just for bikes. 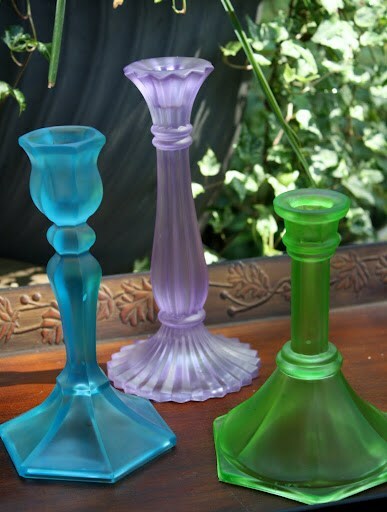 Have you seen this tinted glass on Pinterest? I thought it was very pretty, but couldn’t be as easy as they say, so I gave it a try. Mix a few drops of food coloring with elmers glue and painted the outside of a clear glass dish. It actually works! Couple of tips: Make sure you have an even coat, watch for drips they will show after it dries and remember that this is not permanent, it will wash off with water. If you are looking for 4th of July crafts and treats to do with your kids, or just because you are a kid at heart, check out the Crafty Crow. There is a long list of different projects that inspire patriotism. 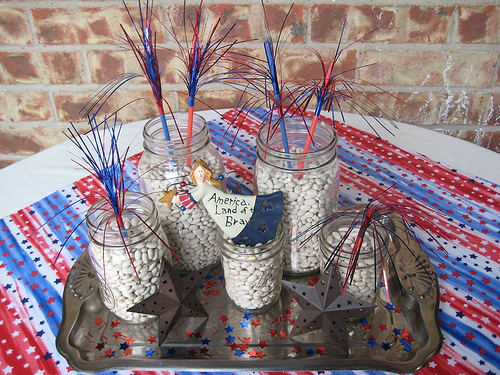 Over at There is No Place Like Home they show this cute centerpiece for the 4th of July. What I like is I have everything in my cupboards except the red, white and blue angel. And to be honest I think I have a wood angel I haven’t painted yet. My husband look inside of the bathroom cabinet and asked why it was full of empty toilet rolls. So I had to come up with a craft idea. 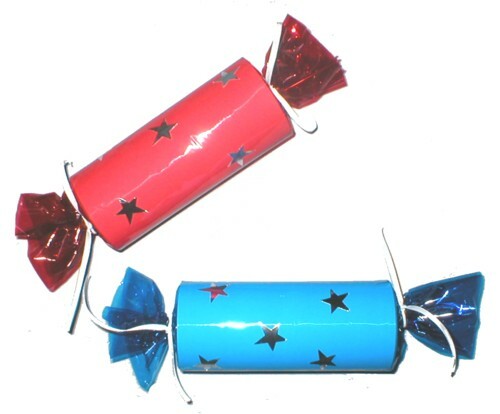 Here is a great one for the kids for the 4th of July. This comes from Crafts-n-Activities.